Retro collections are a great way to take a stroll down memory lane or for younger games to see what video games consisted of back in primitive times. These nostalgia-driven compilations are as common as they are varied these days. 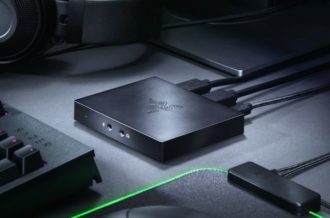 Some of them like Sega Genesis Classics are broad in their appeal with a varied library that provides a cross section of various titles available for one console. Others are more specific in what niche they are catering to, which is the part of the continuum where Capcom Beat ’em Up Bundle happens to fall. Cacpcom Beat ’em Up Bundle is designed for a specific type of retro fan. Seven classic arcade titles are included in this compilation, which are Armored Warriors (1994), Battle Circuit (1997), Final Fight (1989), The King of Dragons (1991), Captain Commando (1991), Knights of the Round (1991) and Warriors of Fate (1992). The two youngest games, Armored Warriors and Battle Circuit, are making their console debut in this collection. Fans of the genre may not be familiar with every single game included here but it’s quite apparent that this is a solid collection of side scrolling brawlers from this era. The core gameplay of each title is more or less the same but complexity and depth isn’t something the genre is exactly known for. 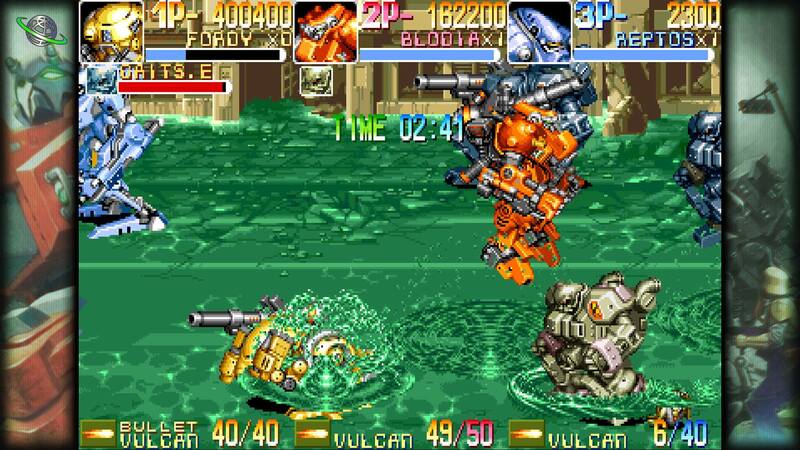 Armored Warriors is a game where players control battle mechs in an anime style adventure. The overall look and tone of this is different from the rest of the collection but it handles about the same. Battle Circuit is a sci-fi brawler that has some RPG progression and power up elements and adds a little bit of complexity to the beat ’em up formula. Captain Commando is another sci-fi brawler that takes place in the future. 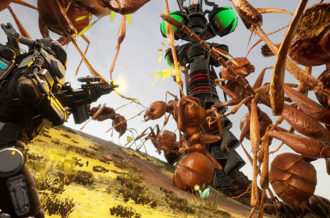 Like a lot of beat ’em ups, enemies can drop weapons for the players to use but these include machine guns and rocket launchers, along with the occasional mech that can be stolen. Final Fight is probably the best known title on here, the urban brawler where three do gooders take on the Mad Gears gang. Knights of the Round is a medieval beat ’em up based on King Arthur and the Knights of the Round Table. The King of Dragons seems like an unlicensed Dungeons and Dragons game and a precursor to the Mystara games (which would have been a great inclusion in this collection). This one plays similarly to Knights of the Round, but its setting is much more based in fantasy. 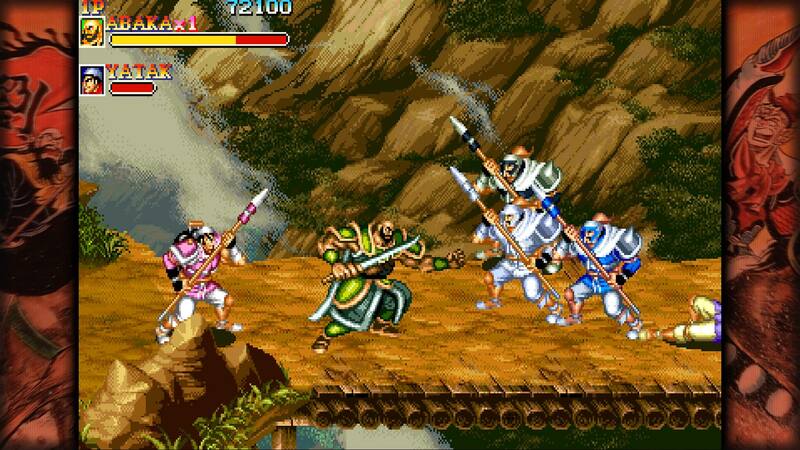 Warriors of Fate is the sequel to the 1989 Dynasty Wars (not to be confused with the Koei titles). This title does take place during the Romance of the Three Kingdom periods and has a vibe where it could be the action counterpart to the NES RPG Destiny of an Emperor, though the inclusion of this title causes one to wonder why Dynasty Wars wasn’t also included. There isn’t a ton of variety in the gameplay between these titles, but as far as game settings and stories they do run the beat ’em up gamut. When playing these games in their original arcade cabinets anyone could join in to any game with an open slot and people playing with strangers was a common thing. This element is recreated in Cacpcom Beat ’em Up Bundle though it is not without its issues. Players can create lobbies to invite to host games and arrange for their friends to meet up with or they can just join a game in progress with random people. Voice chat is not supported which is a downer when playing with friends but it is nice to just be able to enjoy the game with random people in peace so the lack of this feature is both a pro and con. 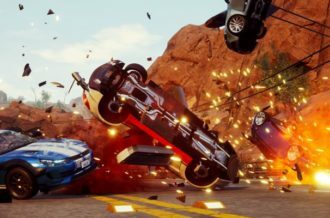 There is one definite weakness in online multiplayer and that is the framerate starts to have some very noticeable issues and there is some slowdown if three people are playing at once. This wasn’t an issue during offline play, but for as old as these games are they shouldn’t be taxing enough on system resources to stutter like that. Outside of the performance issues with online play, this is a well-put-together collection. None of the games have any slowdown or framerate problems in offline mode. The games themselves are arcade perfect ports and support local co-op. 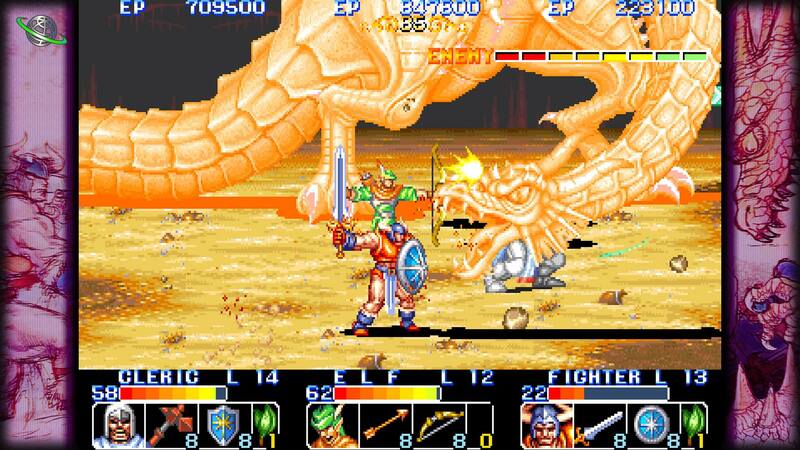 Final Fight allows two players, Battle Circuit goes up to four and the rest support three players. The games are set to “free play” mode which is the equivalent of having a bottomless cup of quarters at the arcade. 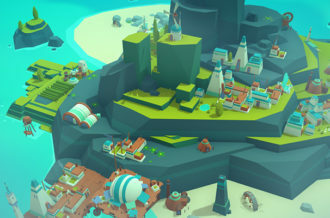 Players can adjust the settings of each game to control how many lives each player gets, when extra lives are rewarded and the baseline difficulty setting and how quickly the difficulty progresses. There is a gallery of various pieces of artwork for each of the games, nothing too substantial, but seeing some old conceptual sketches and cabinet artwork can be interesting. These are exactly as they were originally released, including the aspect ratio. There are different borders that can be selected to create the optical illusion that one’s television is an arcade cabinet but for the most part this is a no-frills and non-enhanced collection. Each of the included titles are fairly short to complete. They are all repetitive and fairly mindless, but either in spite of or because of that they still remain enjoyable this long after their initial release. 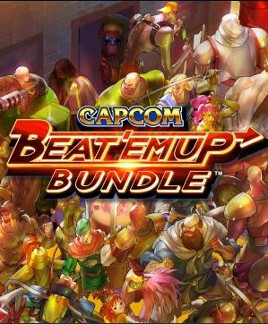 Capcom Beat ’em Up Bundle is a respectable collection of fighters, though the seven titles offered seems rather skimpy compared to previous Capcom collections that contained around twenty titles. The inclusion of online play is a nice feature that makes good implementation of dropping in and out of games in progress, recreating the arcade feel of just walking up to an open cabinet and joining in. The lack of voice chat support and technical issues do hurt the online experience. The titles themselves are solid choices as any fan of beat ’em ups from the ’80s and ’90s can attest, but missing titles like Alien vs. Predator, Cadillacs and Dinosaurs, The Punisher and the other titles mentioned above prevent this from being the definitive collection. 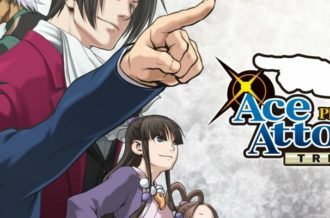 Missteps aside, the quality of the seven games that are included make this a worthwhile acquisition for fans of the genre.